This article was just published in the Journal of Genetic Counseling, and I wanted to hear everyone's opinions and experiences regarding PGD. But first, I wanted to explain what it is. 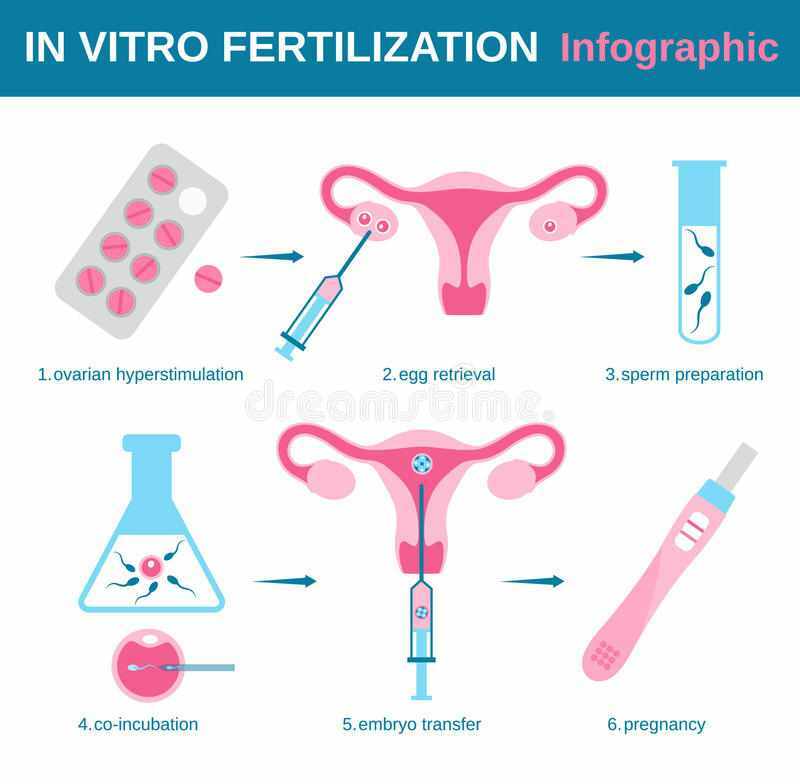 IVF or in vitro fertilization is an assisted reproductive technology that involves fertilization of an egg with sperm outside of the mother's body in a laboratory. The process involves monitoring and stimulating a woman's ovulatory process, removing an ovum or ova (egg or eggs) from the woman's ovaries and fertilizing them with the chosen sperm in a laboratory. The fertilized egg (zygote) grows in the lab for a few days and is then transferred to the same or another woman's uterus, with the intention of establishing a successful pregnancy. PGD or preimplantation genetic diagnosis, is the process of removing a cell from an IVF embryo for genetic testing before transferring the embryo to the uterus. Once the embryo is fertilized and multiplies into a few cells, one of the cells is removed and tested for a disease in question (this is perfectly safe for the embryo). The term PGD is often loosely used to refer to any testing performed on an embryo prior to it being transferred to the uterus. However, the distinction should be made between the terms PGD and PGS. PGD is an option we always bring up with anyone who is positive for a mutation who is at reproductive age. It can only be done of the gene and mutation is known. There is no "universal screen" of embryos at this time. Due to the high price tag in the United States, and the fact that this long process may not even lead to any unaffected embryos, this process is typically utilized by those who carry severe childhood conditions or neurological disorders that have no treatment or cure. 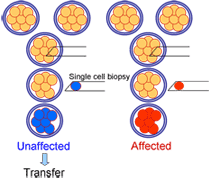 However, there seems to be some uptake for adult-onset cancer conditions as well. I'd like to hear your thoughts and answer any additional questions you may have.